“We specialize in Residential & Commercial loans from $50,000 to $50 million” "Home of the Rebates"
Sutton Residential and Commercial Mortgage, LLC is your key to your next home or commercial property. 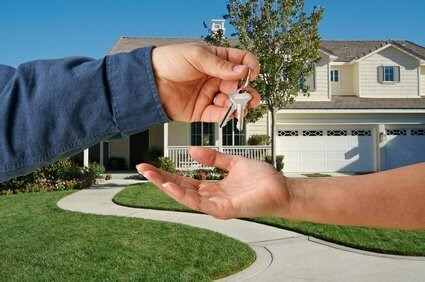 Our firm provides a variety of loan programs to first time home owners, Veterans, Business owners and more. 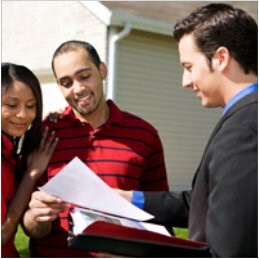 We will provide pre-approval options that fits your needs, and we won’t stop until we find the right loan for you! We focus on home loans in the state of Texas but have the capacity to provide business property loans all over the United States. 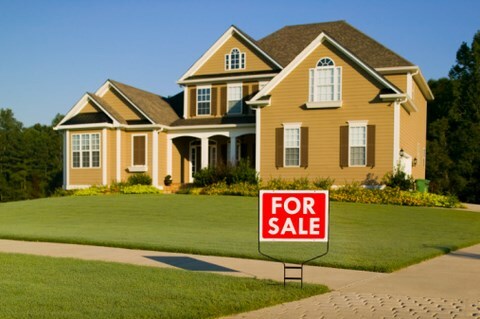 Sutton Residential and Commercial Mortgage, LLC is growing at a time when other mortgage firms are shrinking and closing. Because we survived the challenging market when others closed we know what it takes to survive and meet customer needs during turbulent economic times. Our commitment to exceptional service and regulatory compliance allows our clients to focus on what they do best, so that they can succeed in today’s complex marketplace. Call today! Turn the home of your dreams into reality. Whether you are buying your first home, second home, or vacation property. Save money by taking advantage of the lowest rates available. Whether you are looking to lower your rate, lower your monthly payment, or tap into your home's equity. 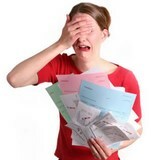 Use your home to help eliminate bad debt and bundle your bills into one easy monthly payment. Whether you need to pay off high-interest credit cards or you just need cash now.